Many families appreciate memorial donations to different charities. For your convenience, we have provided you with the direct link to the donation page for this charity. If you do not have the family's address, please use Conboy Westchester Funeral Home's address and we will forward all correspondence to the family. 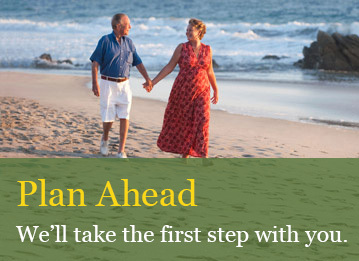 When a death occurs, Social Security is automatically notified during the handling of the Death Certificate process. This link goes directly to the government run Social Security Administration website. It is recommended that all families contact social security on their own to establish what benefits, if any, they may be entitled to. 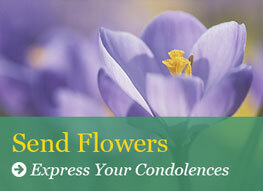 Please call Conboy-Westchester Funeral Home at 708-562-5900 if you have questions. Alpine Banquet Haus is located across the street from Queen of Heaven Cemetery. This link will take you to their memorial luncheon menu or you can contact Conboy Funeral Home at 708-562-5900.